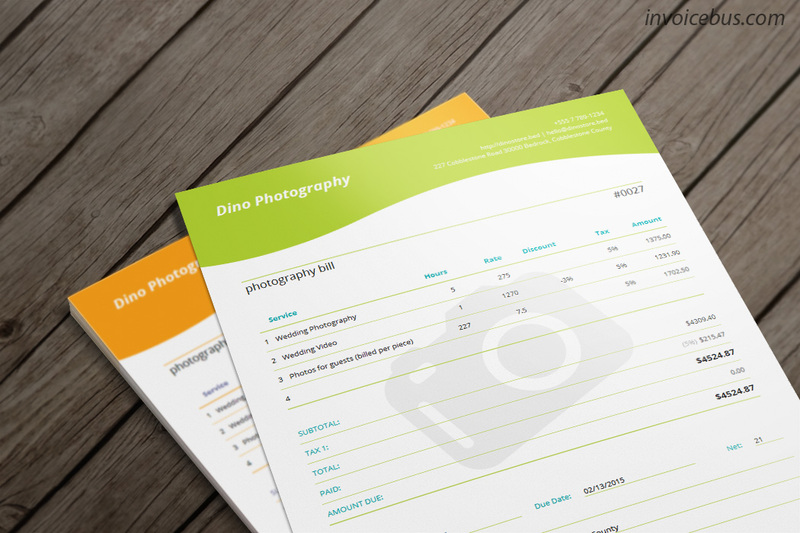 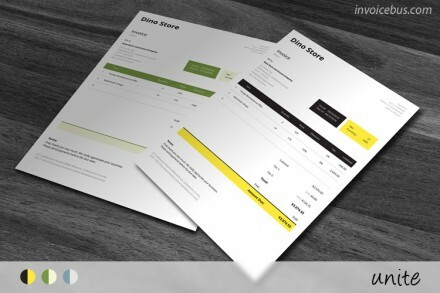 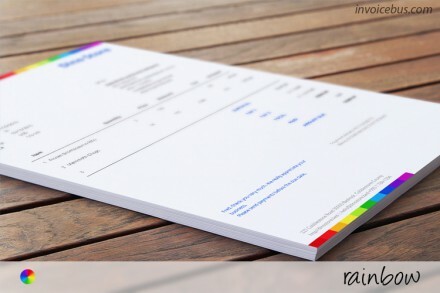 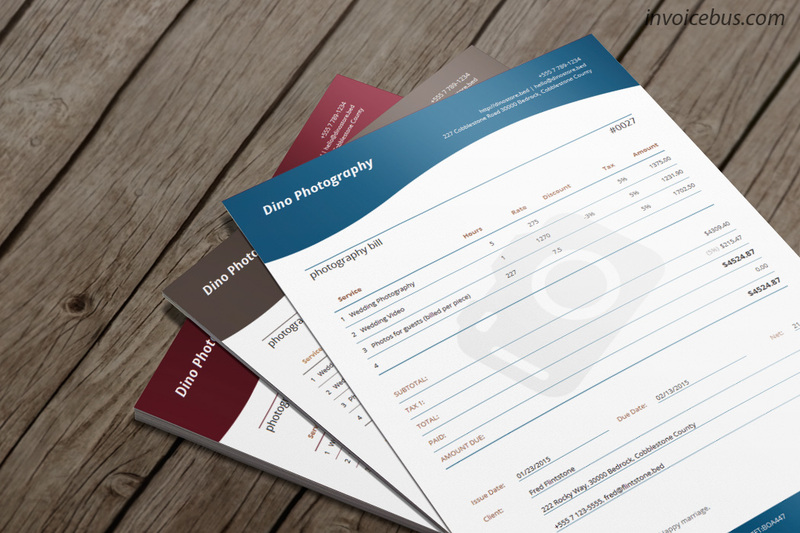 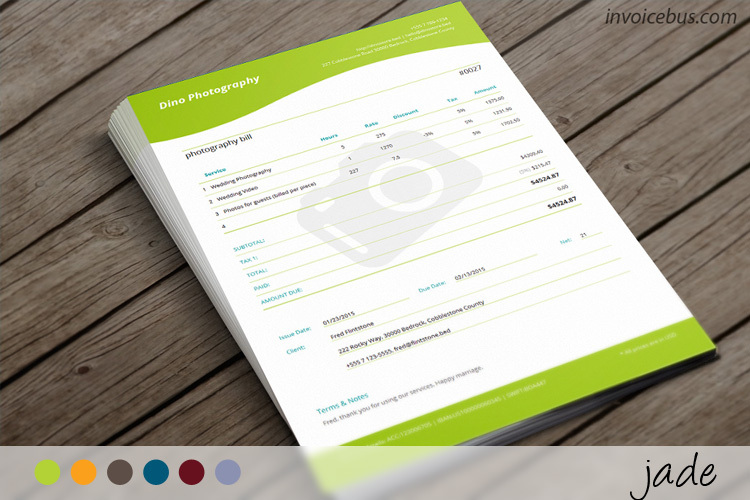 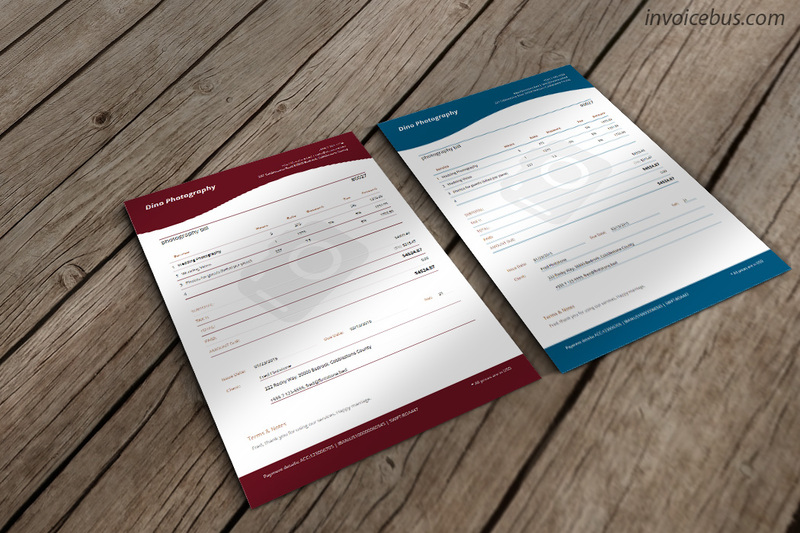 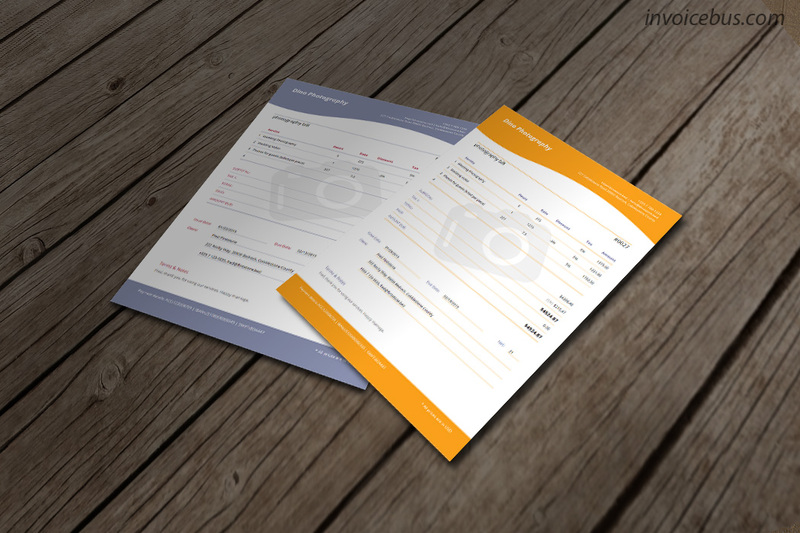 Specifically designed for professional photographers, Jade is a contemporary invoice template with elegant lines, clever use of white space and well-proportioned columns. 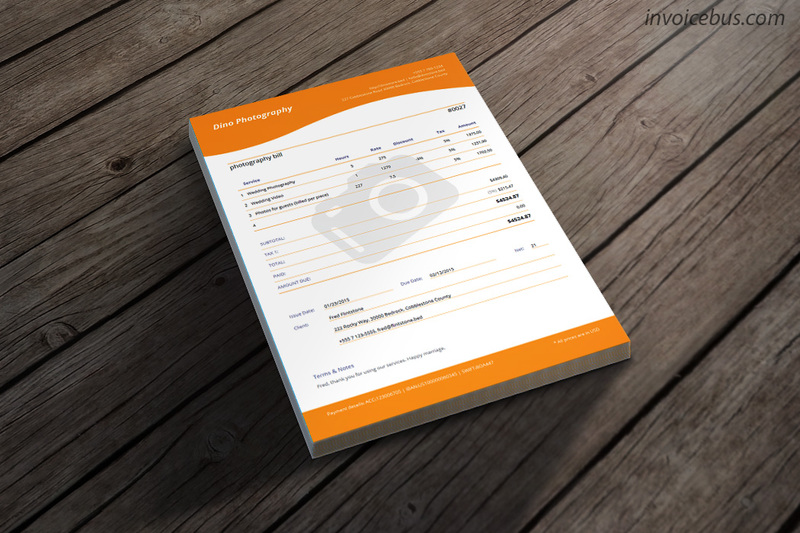 The camera watermark additionally enriches the whole appearance and gives an immediate clue what you are charging for. 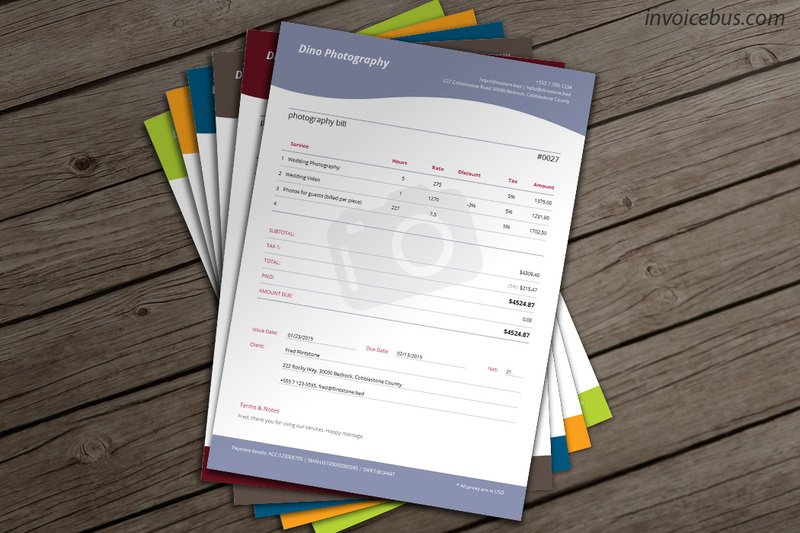 It comes in 6 different themes, and can be easily adjusted to fit almost any brand.